As a benefit of being a Home Builders Association of Greater Baton Rouge member, you are also a member of the NAHB, National Association of Home Builders! That means you have access to discounts and savings opportunities offered by many top companies through the NAHB relationships. * HBA | GBR members can access each program using the links below, or download an overview of all discounts including phone numbers and program codes. * All programs, rates and prices are subject to change without notice. Create an Amazon Business account and gain access to the NAHB Amazon store for recommended products & additional business savings. Free access to the concierge service, instant approval into the Houzz Trade Program giving trade-only discounts up to 50% off, plus special discounts on local advertising. A $500 cash allowance for members, employees and household members. 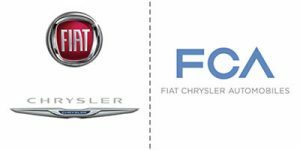 Good toward many new models in the Chrysler, Dodge, Jeep®, Ram or FIAT® lineup. Save 2% on your Lowe’s Accounts Receivable or Lowe’s Business Accounts purchases and free delivery on purchases over $500, plus more savings are available! 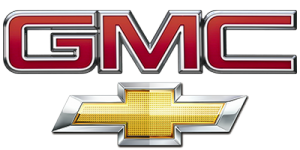 General Motors is proud to offer HBA of GBR / NAHB Members a Private Offer of up to $1,000 on your next Chevrolet, Buick and GMC vehicle. Visit www.nahb.org/gm. Discounts of up to 36% on many shipping services. Savings of at least 70% on less-than-truckload shipments 150 lbs. 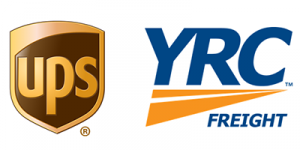 or more with UPS Freight and YRC Freight. Exclusive discounts for members on auto insurance. 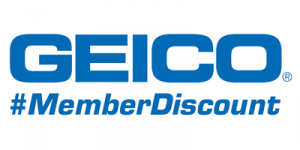 Visit www.geico.com/disc/nahb or call 800-368-2734! Mention NAHB for auto, homeowners, and commercial auto quotes. Visit www.2-10.com/NAHB or call 855-280-1328 to receive exclusive access to discounts on select products, including the Builder Backed Service Program and the systems and appliances warranty. Payment solutions with average savings of 16% per year. Web/mobile tools, credit card and eCheck processing and more. Free "Savings Analysis" call 800-613-0148. Up to 30% off on all Dell computers. Call 800-757-8442 and Mention NAHB or visit www.dell.com/nahb. NAHB offers a recruitment tool to all HBA of GBR / NAHB members in their search for new employees at a 20% discount off standard rates. Connect with top talent and top employers in the construction industry. Up to 20% off on rental cars and FREE Gold Plus Rewards membership. Visit www.hertz.com/nahb, or call 800-654-2200 and use CDP# 51046. Up to 25% off car rental base rates and FREE Avis Preferred Service membership at www.avis.com/nahb, or call 800-331-1212 and use AWD code G572900. Up to 25% off car rental base rates and FREE Budget Fastbreak at www.budget.com/nahb, or call 800-283-4387 and use BCD code Z536900. 10% off all delivery orders. Free shipping on orders of $50 or more. Call 800-274-2753 and mention NAHB. 25% discount on over 200,000 vacation rentals worldwide. Call 844-367-6433 and mention NAHB at time of reservation or go to www.tripbeat.com/nahb. 15% off at over 7,400 hotels. Call 877-670-7088 and mention ID 8000002688. Go to www.nahb.org/ma and click on the Wyndham logo to find out more. 20% off floral arrangements and gifts at www.ftd.com/nahb or call 800-SEND-FTD use code 17421. Members can earn &0.015 for EVERY gallon purchased using the APP Fuel Card program. Visit www.associatedpetroleum.com/nahb to enroll or call 800-929-5243, Option 6 & mention NAHB for more information. 20% off of standard rates for job posting & 15% off other HR services. Members receive special pricing on books and publications purchased through this site. 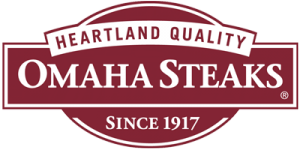 CLICK HERE to get your member discount. More than 150,000 small businesses have trusted Kabbage for flexible business funding that's there when they need it. 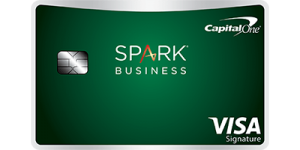 Learn more about what Kabbage can do for your business and get a $200 gift card when you qualify.